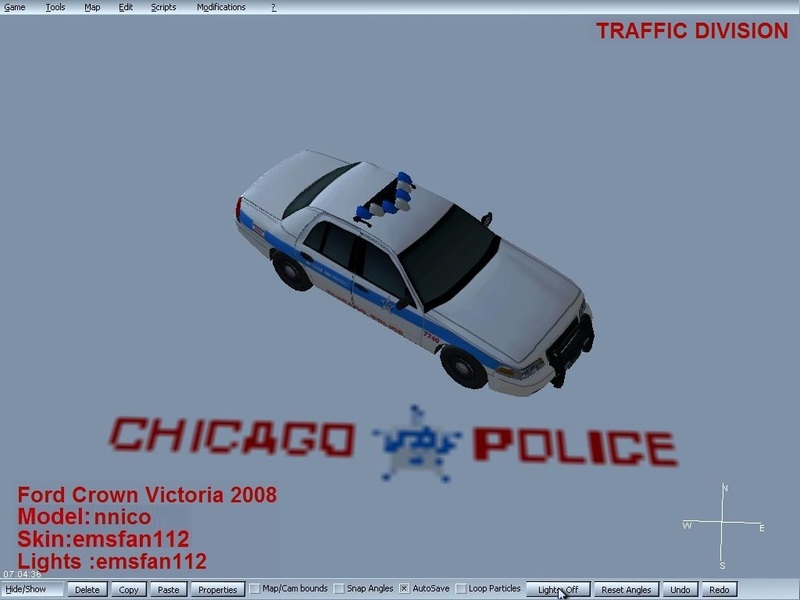 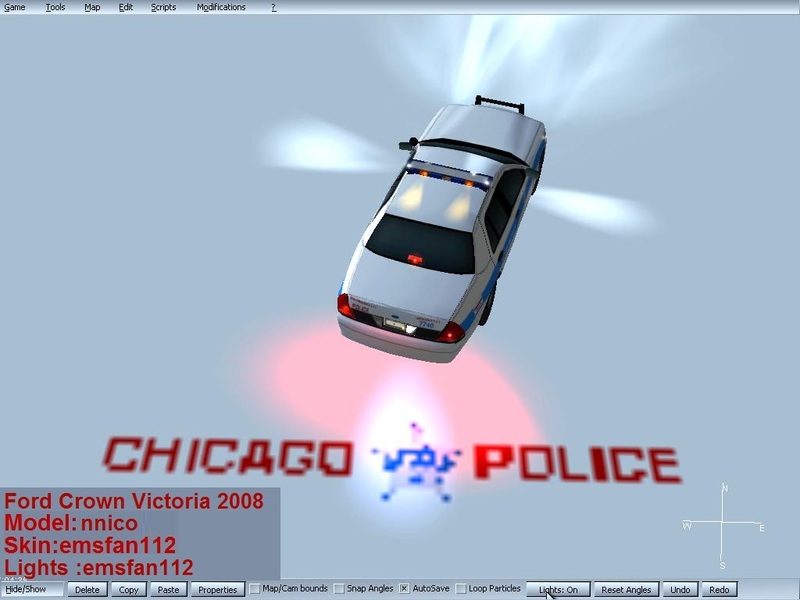 After problems and ending of Chicago fire mod and Chicago sub mod with help of Rafale and with new team Chicago mod is back in game.Relase will be in 2016 but we have lot of work on it and im asking you to be paicient .Ok first the team im emsfan112 and im from croatia and sorry for bad englishok im skinner ,modeler and co founder of chicago mod also in team arefounder of mode pool and his team im wainting for names to arrive on my e-mail adress.Ok base mod is La mod 2,1 by hoppah we have permissions from itchboy and brooklyn mod team and rafael to use their awsome models and other stuff.Ok model will have real Cfd units and units from tv show Chicago fire and Chicago Pd.Mod will have riot script,new ladder script,pylon and flare script.Im not fan of limmited water supply script but if public wants this script the team will add the script in some newer versions. 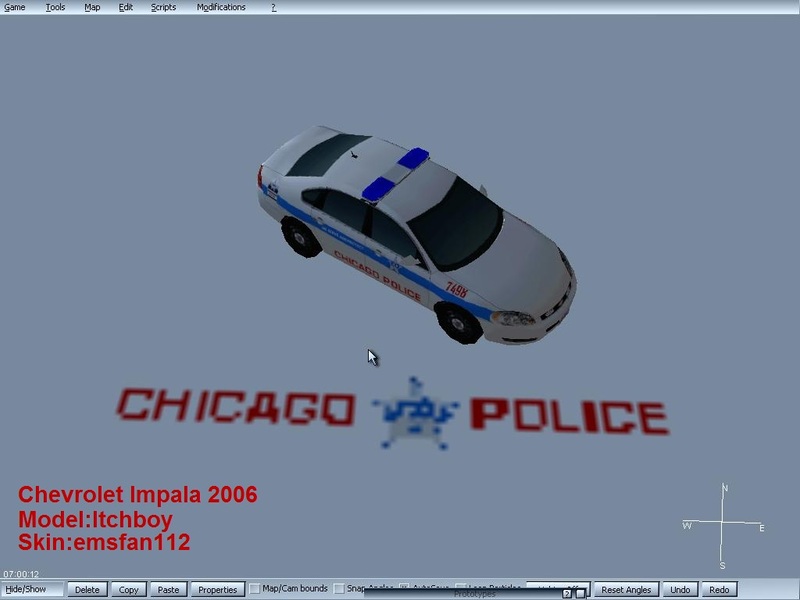 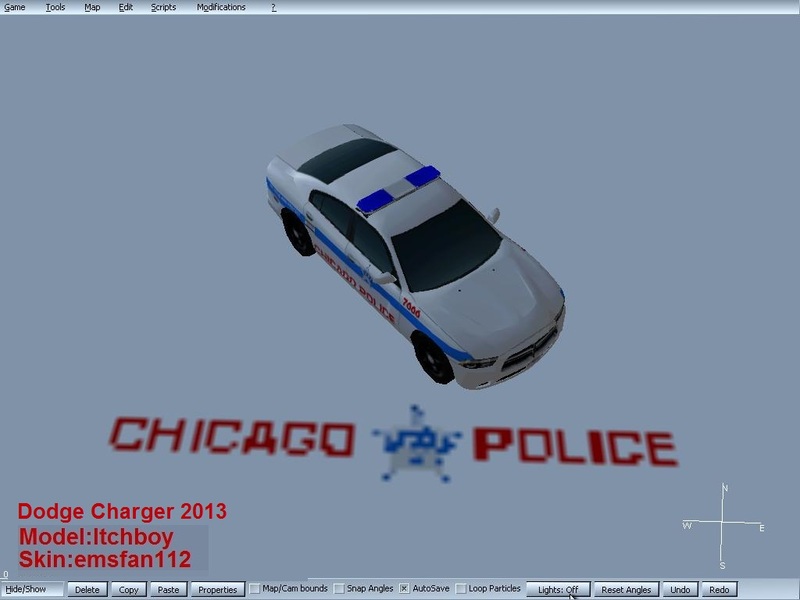 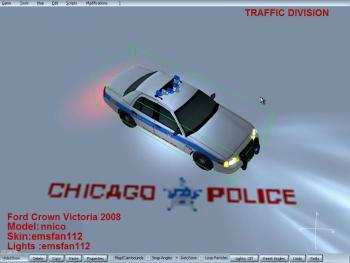 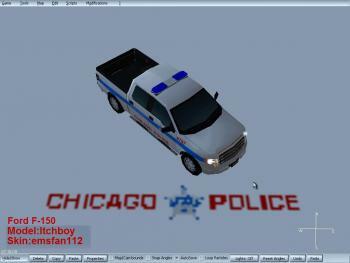 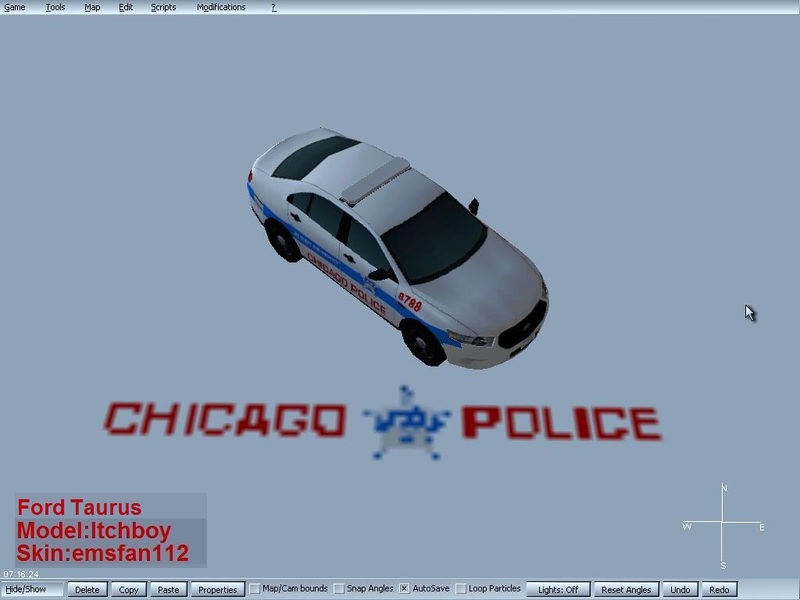 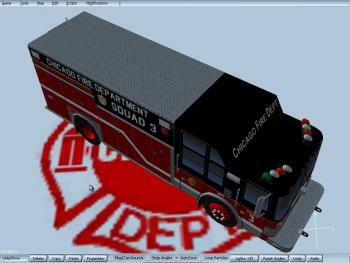 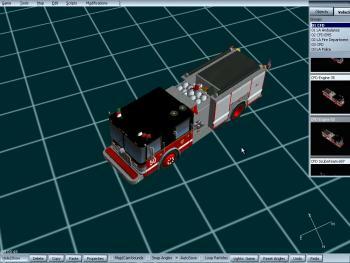 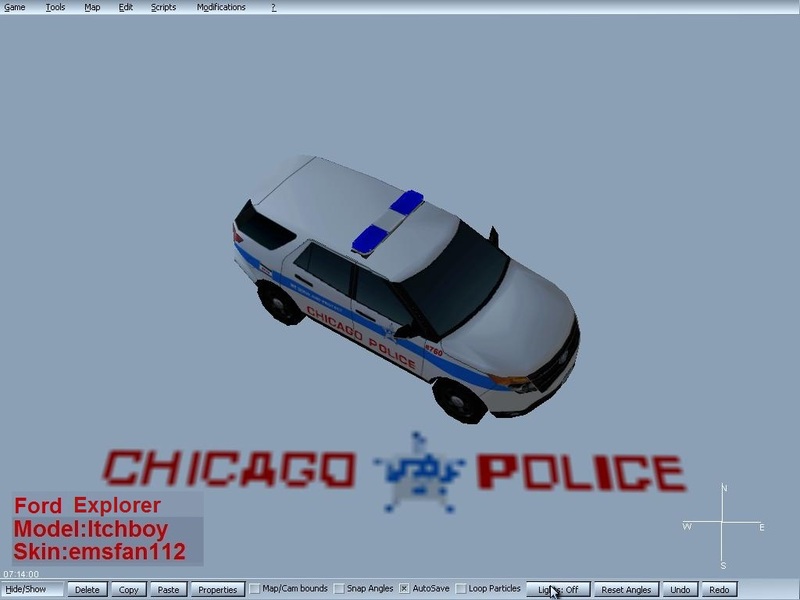 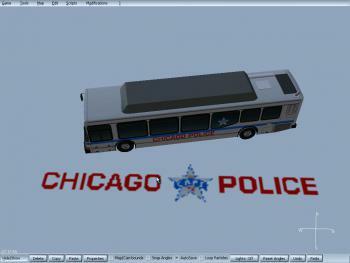 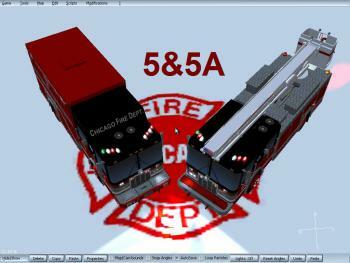 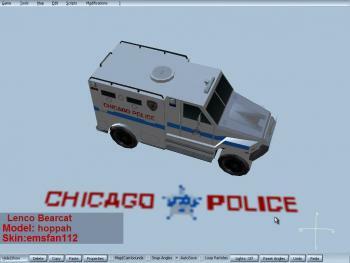 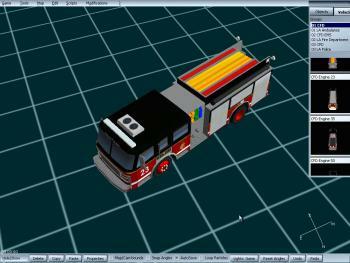 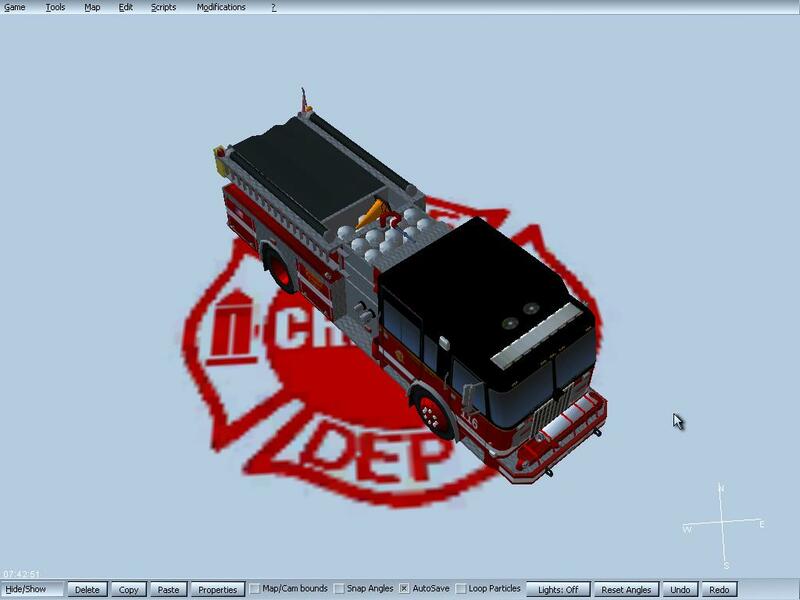 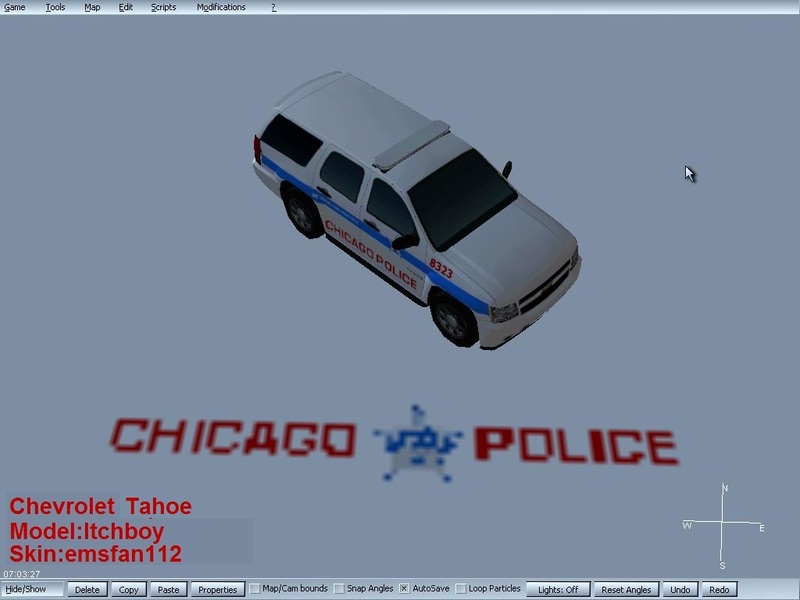 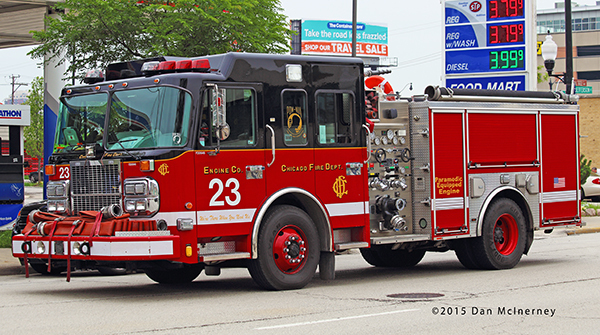 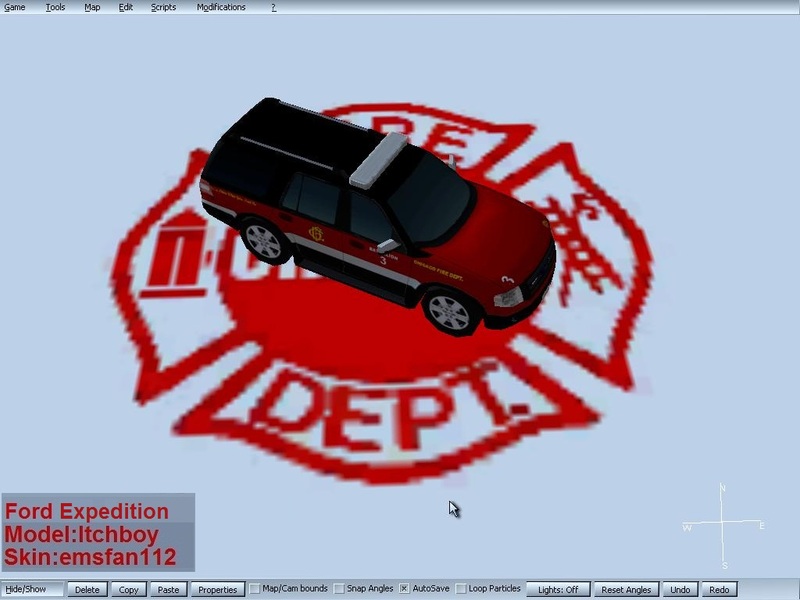 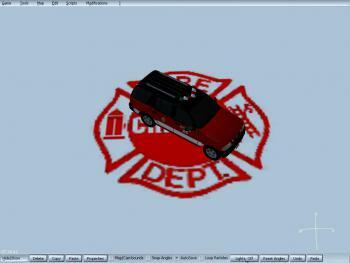 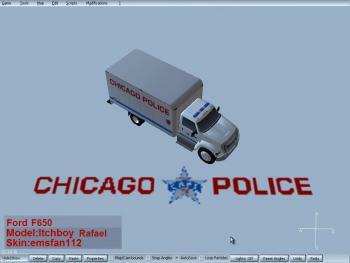 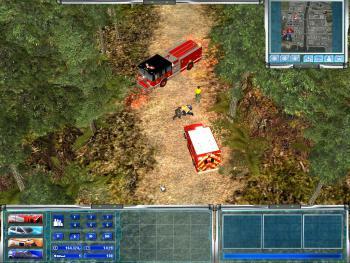 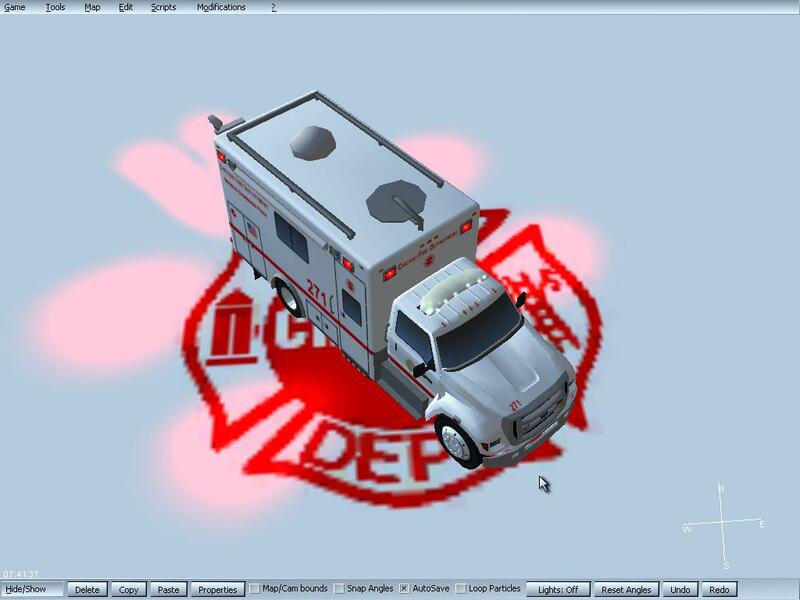 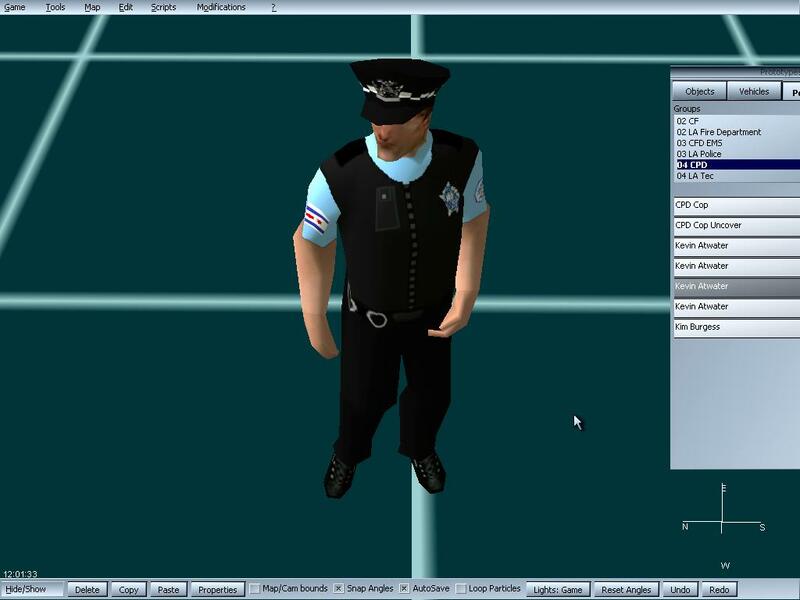 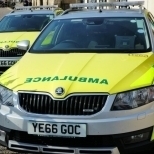 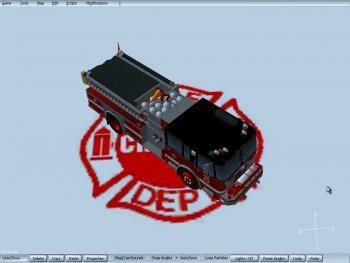 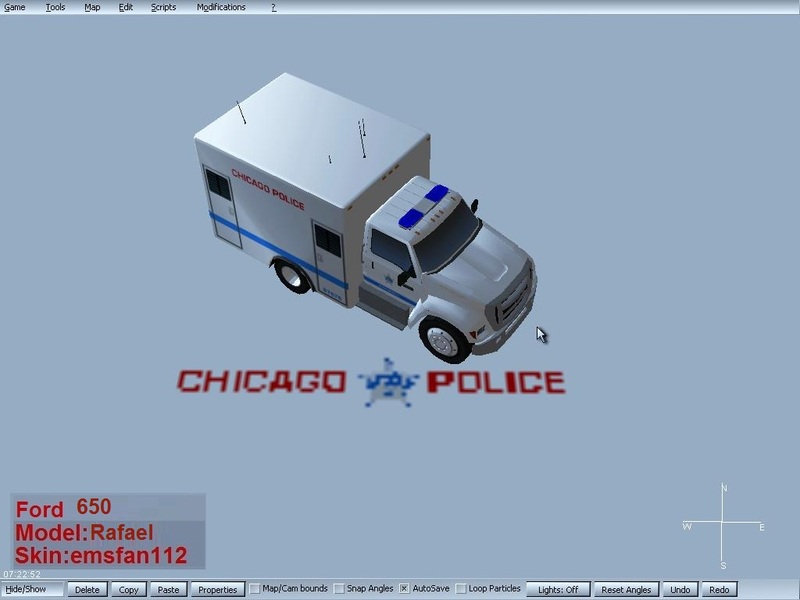 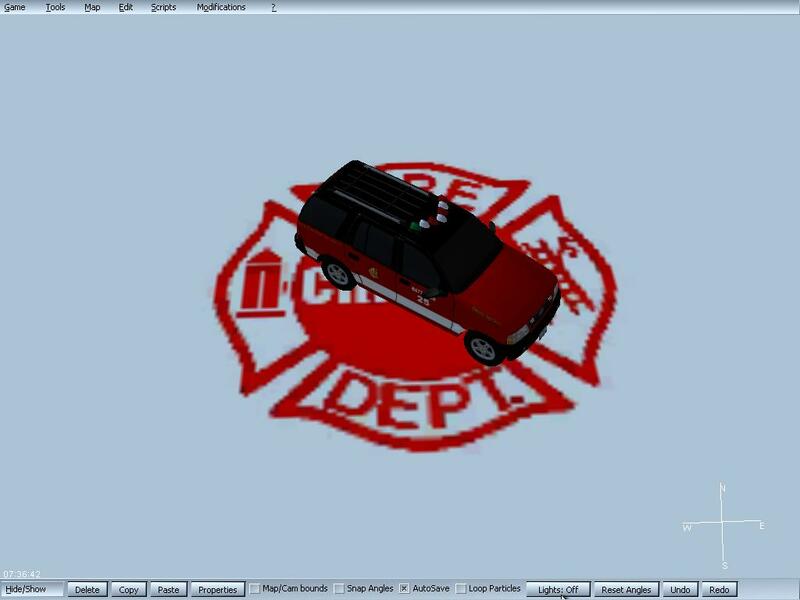 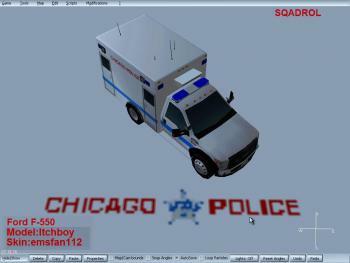 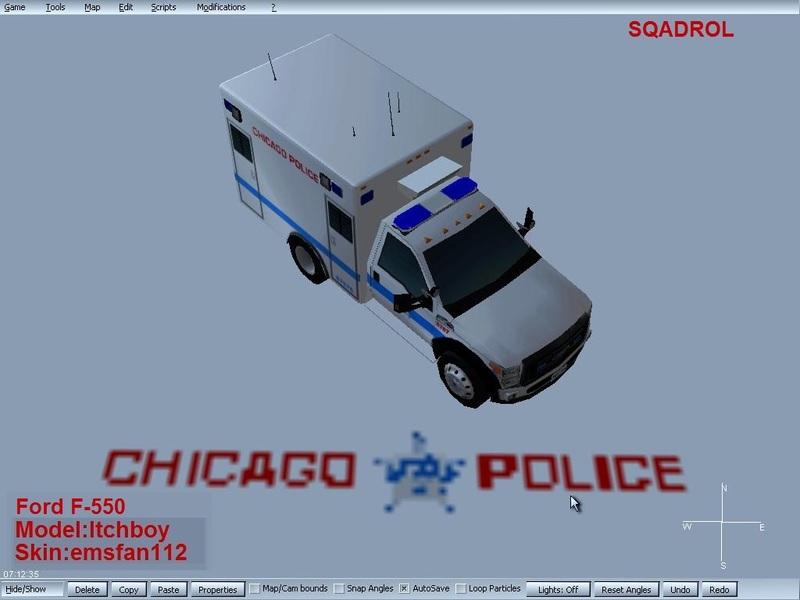 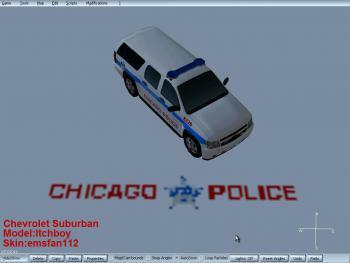 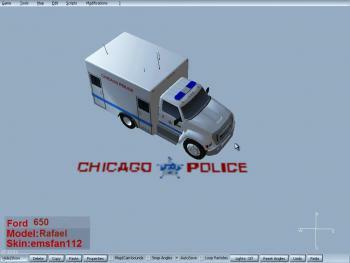 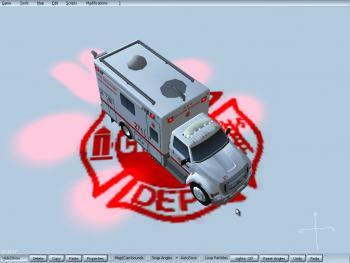 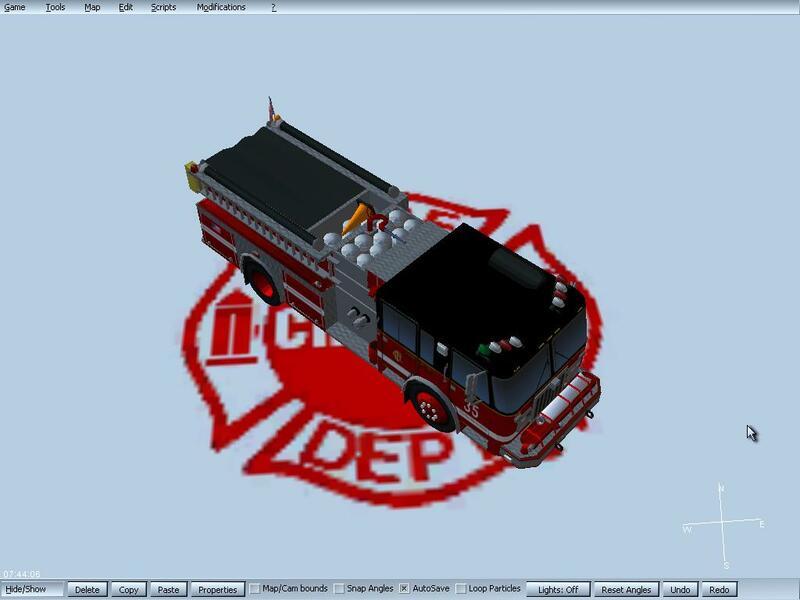 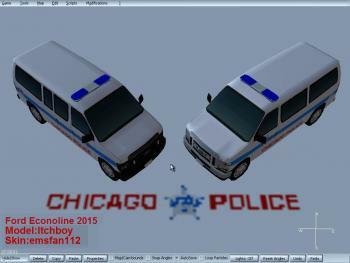 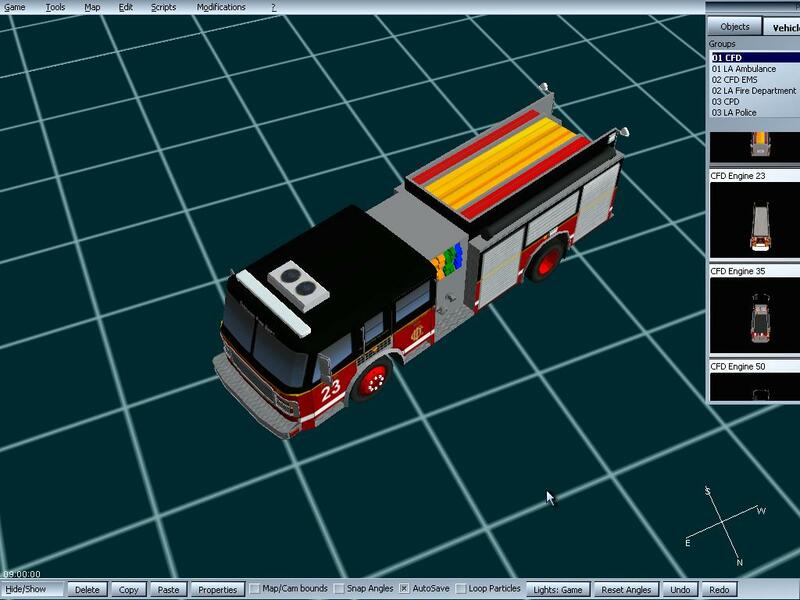 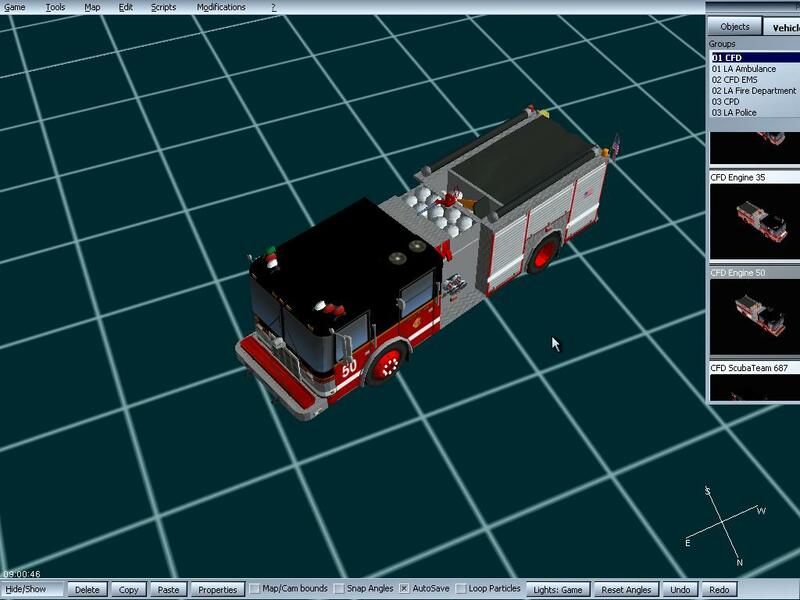 Are part of cfd mod will have all types of ambulances which chicago fire department use. 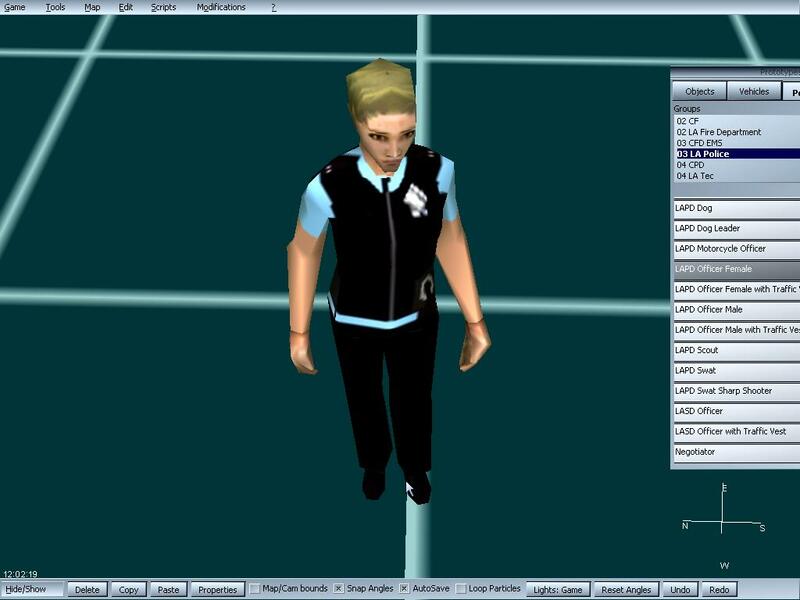 Everything looking really nice. 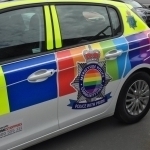 Good luck with it, hope to see some more! 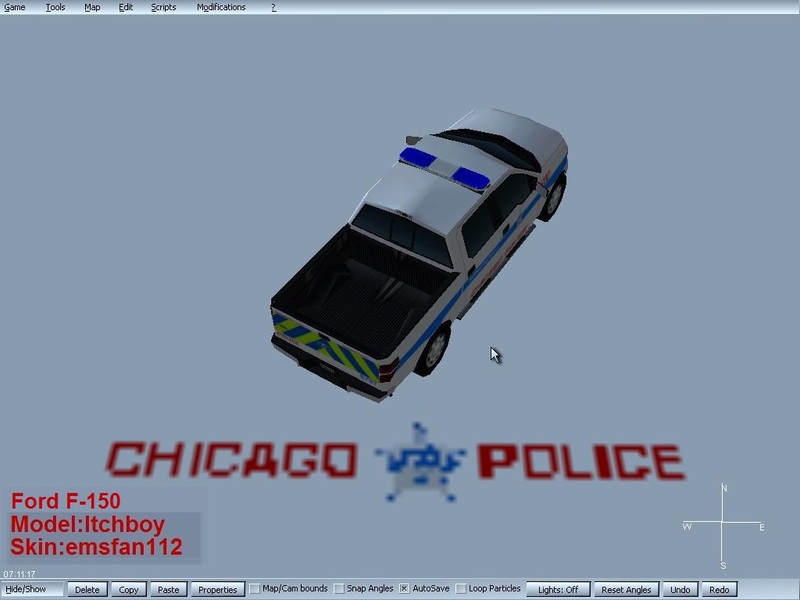 Ok thanks mate for heads up for your skin.Thanks to all peopel who likes the mode i need ypur support to carry on working on mod. 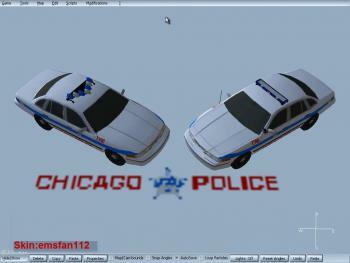 Nice units... 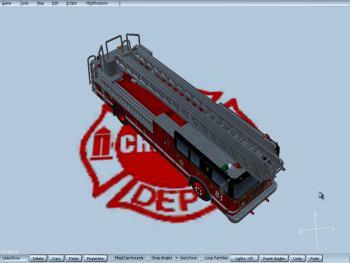 I have FD units, do you have??? 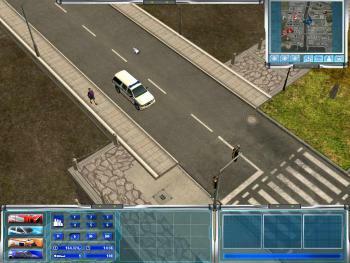 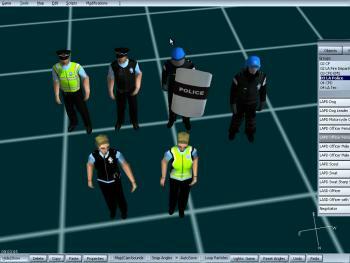 Also i will introduce units that will be in mod . 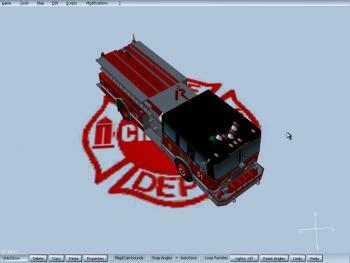 Credits for FD units for Rafael and Emergency-Brasil Team! 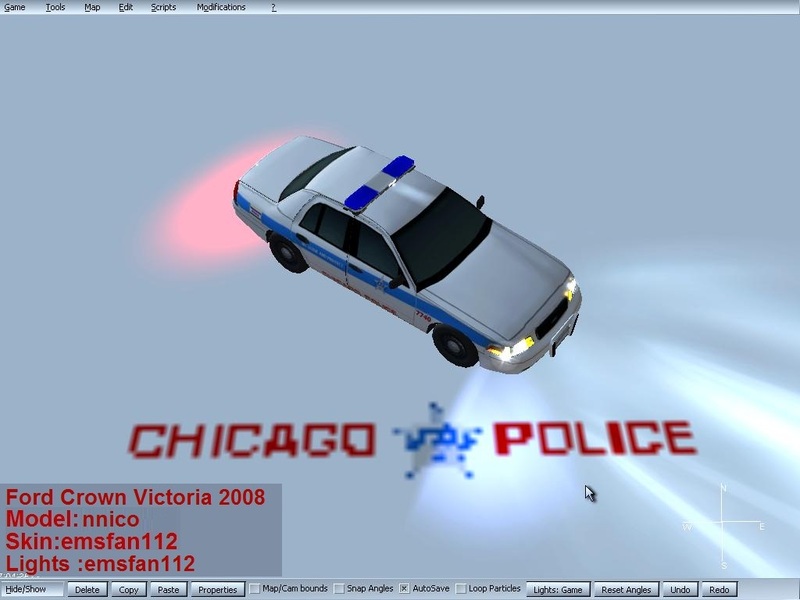 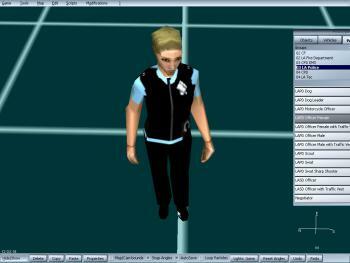 edit: these videos can help you out with police units if needed; they have great camera shots. Will you include the enignes from the tv show? 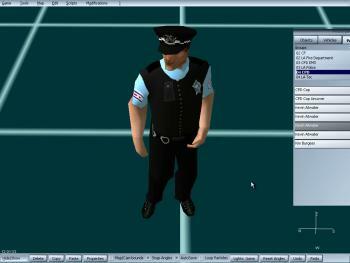 i have got the scripts for the gates to go up and they have worked on 1 station but will not work on the other station ?? 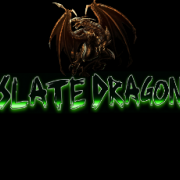 Posts merged. Use the edit button in future. 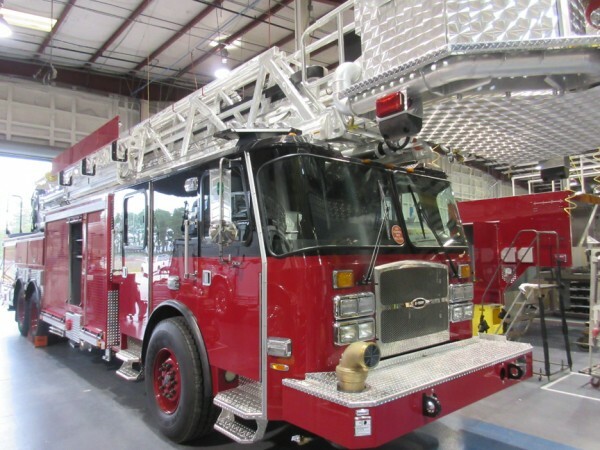 The city also ordered 3 new tower ladders that are going to be delivered very soon. It's unclear where they're going but only time will tell. 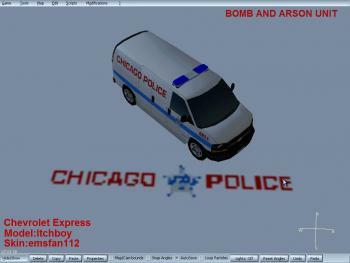 Also 5-1-2 is located at O'hare and does runs at O'Hare and I believe the North side of the city while 5-1-1 covers the rest of the city.